All that glitters is not just gold but silver and other precious metals and gems too! 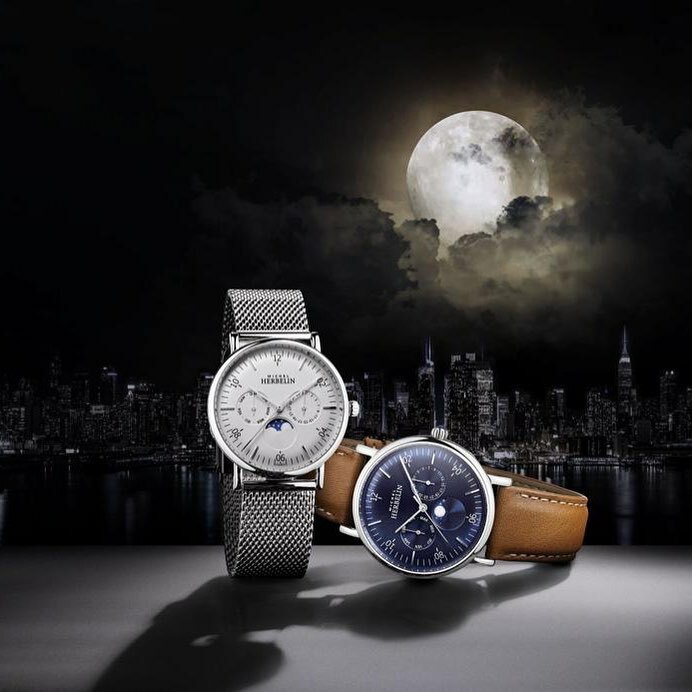 If bling is your thing then Bedford has all tastes and budgets covered. 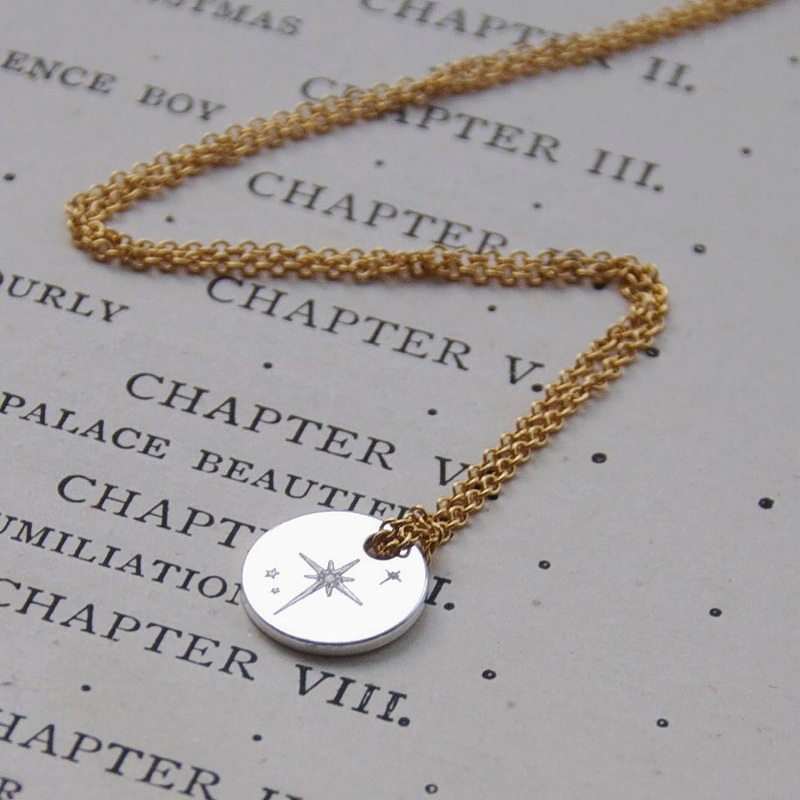 In epanoui (Mill Street) you will find unique and handmade jewellery – each piece is crafted with passion by the owner Hannah. Another local designer who loves creating perfect pieces is Rita Romano – you can order online or she is often found at many of the local fayres. 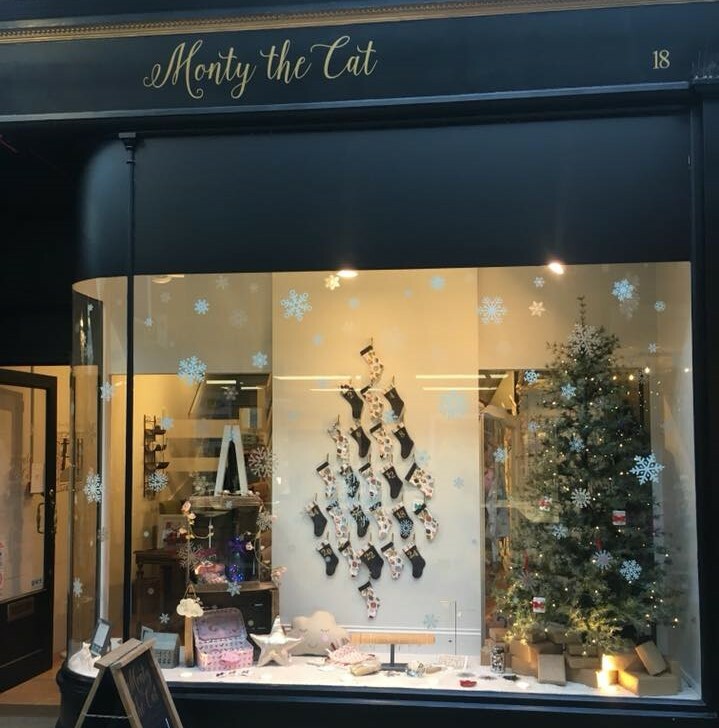 For affordable pieces pop into The Old Arcade as you will be spoilt for choice with Charisma Git Shop, Boutique Planet and newly opened is Monty the Cat with their artisan jewellery. John Medhurst (Mill Street) is great for smaller gifts through to something very special.